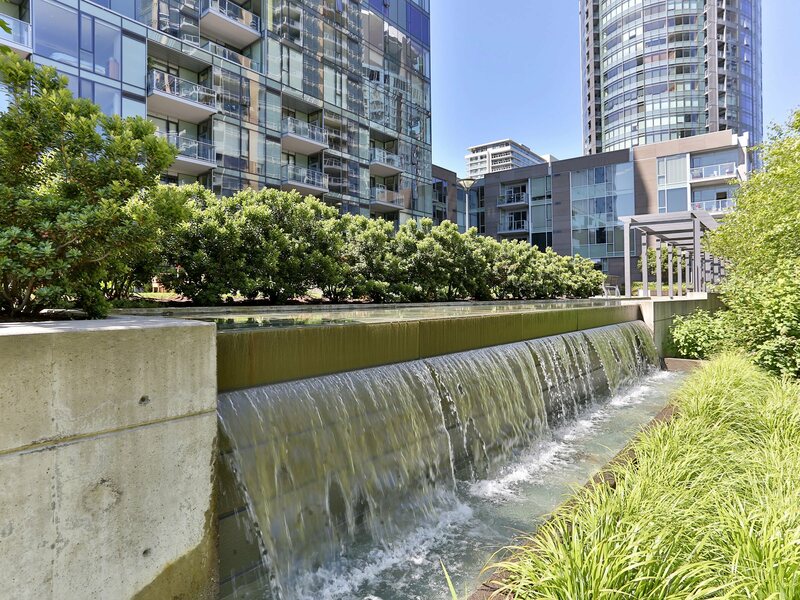 South Waterfront 2nd Quarter Update – The South Waterfront condos continue to see strong price appreciation and decreased market time. The price-per-square foot increased 9% quarter-over-quarter and 17% year-to-date. To view further statistics, read the latest Z Report here.